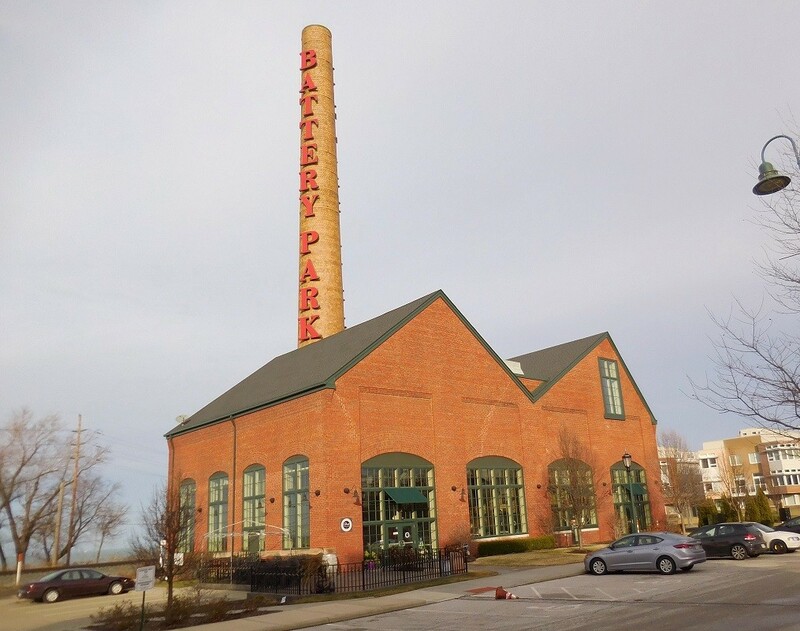 Since the Battery Park neighborhood was developed more than 10 years ago, the eastern half of the historic smokestack-topped powerhouse building has remained vacant. That changed this fall when Terrestrial Brewing Company (7524 Father Frascati) began construction within those red brick walls. The project, more than two years in the making, will cross the finish line as soon as April, according to partners Ryan Bennett and Ralph Sgro. 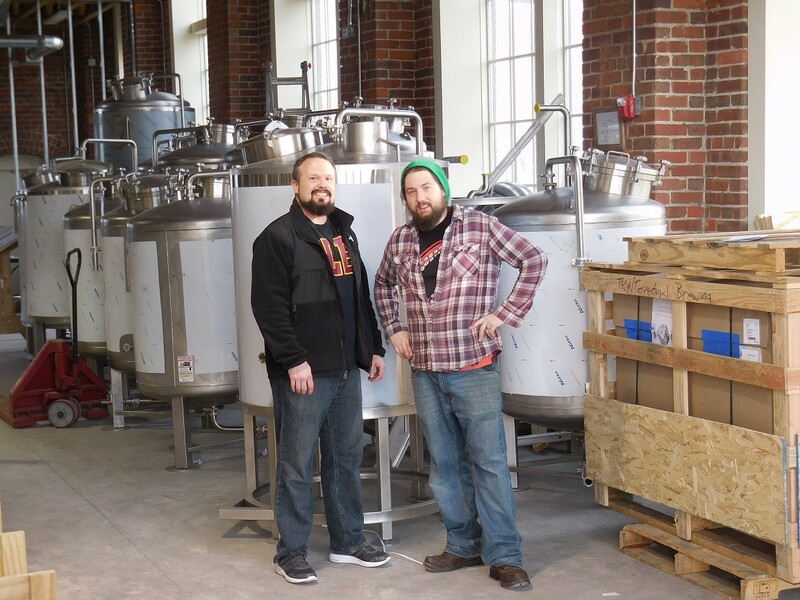 Sgro, who is the brewer, was the opening general manager at Platform Beer, where he helped finish construction of that space and get it up and running. The owners were attracted to the building, its location, and the proximity to Edgewater Park. The industrial building, formerly part of the Eveready Battery complex, has exposed brick walls, open rafters and unobstructed views of Lake Erie. But what appeals most to the owners is the number of current and future residents in the immediate area. 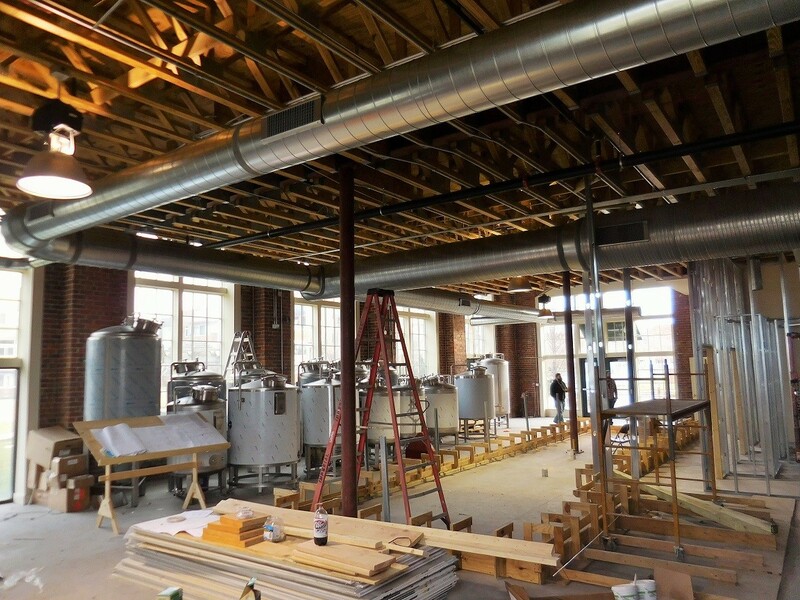 The 2,800-square-foot space will feature a unique layout, in which all the brewing equipment will be installed right down the middle of the room. 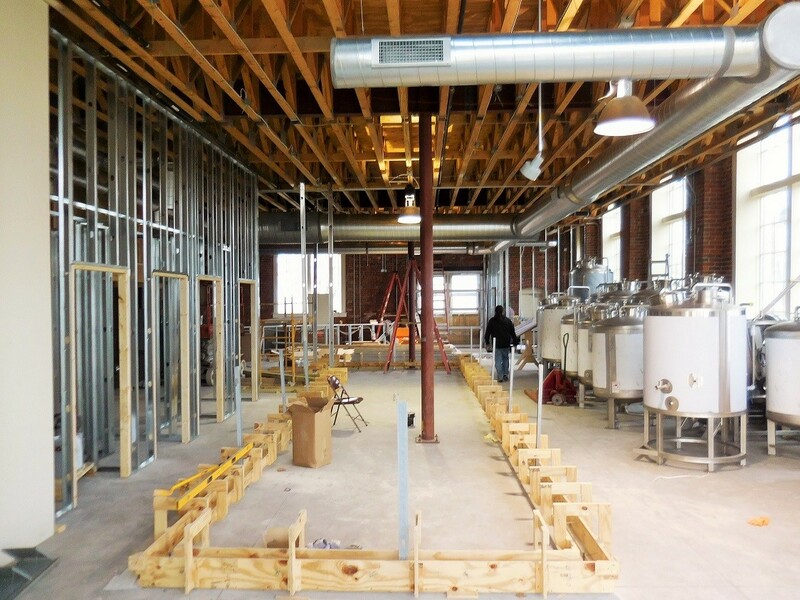 Guests will be able to sit at a counter positioned immediately next to the brewhouse and the fermenters. All the plumbing and connections will be in plain sight. A rear bar will be located in front of the cold storage room, where kegs and bright tanks will supply the taps with fresh beer. The team plans on opening with eight of their own beers on tap. Most will be ales, and some will be one-offs and small-scale experimental creations like single-keg infusions. The 95-seat taproom will be pet- and family-friendly. 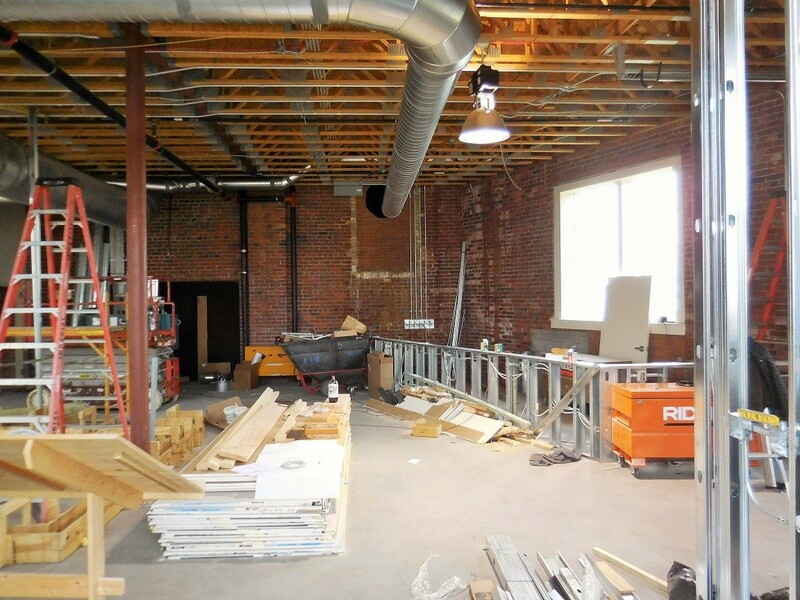 There will be no kitchen, instead the brewery will take advantage of the myriad restaurnts in the immediate vicinity like CHA Pizza Kitchen, Graffiti, Vita Urbana, Local West and Banter. A large wraparound patio is being constructed that envelops the north and east sides of the space. Bennett and Sgro see nothing but untapped potential for that neighborhood, where new buildings seem to go up weekly. It is those residents that they will focus their attentions on from the start.